Robinson Davies concludes the tale of Magnus Eisengrim in the third part of the Deptford Trilogy. "Of course he was a charming man. A delightful person. Who has ever questioned it? But not a great magician." "By what standard do you judge?" 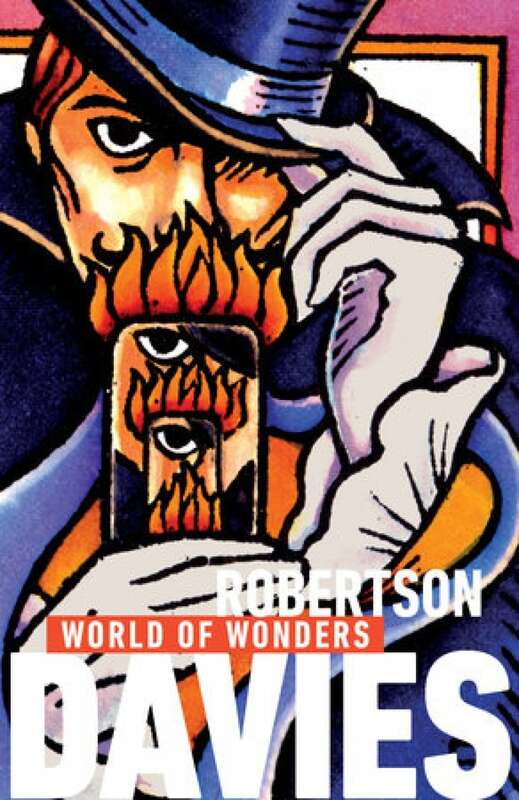 "You consider yourself a greater magician than Robert-Houdin?" "Certainly. He was a find illusionist. But what is that? A man who depends on a lot of contraptions—mechanical devices, clockwork, mirrors, and such things. Haven't we been working with that sort of rubbish for almost a week? Who made it? Who reproduced that Pâtissier du Palais-Royal we've been fiddling about with all day? I did. I'm the only man in the world who could do it. The more I see of it the more I despise it." "But it is delightful! When the little baker brings out his bonbons, his patisseries, his croissants, his glasses of port and Marsala, all at the word of command, I almost weep with pleasure! It is the most moving reminiscence of the spirit of the age of Louis Philippe! And you admit that you have reproduced it precisely as it was first made by Robert-Houdin. If he was not a great magician, what do you call a great magician?" "A man who can stand stark naked in the midst of a crowd and keep it gaping for hours while he manipulates a few coins, or cards, or billiard balls. I can do that, and I can do it better than anybody today or anybody who has ever lived." From World of Wonders by Robertson Davies ©1975. Published by Penguin Canada.